This is a compilation with 6 jamaicain artists, a french artist (Ben Hompaya) and a german artist (Chris Toppa). Rddim by Cassafaya and Rayon. Saxophone by Colin. Mixed by Dr Marshal and Cassafaya at Hompaya Studio, Kingston, Jamaica. Mastered at Tuff Gong, Kin, Jam. 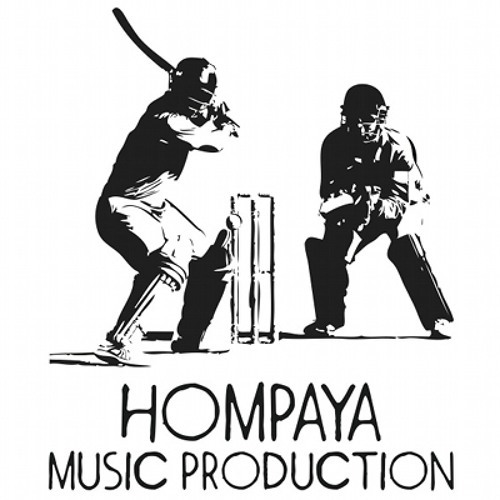 This is Hompaya Music Production.